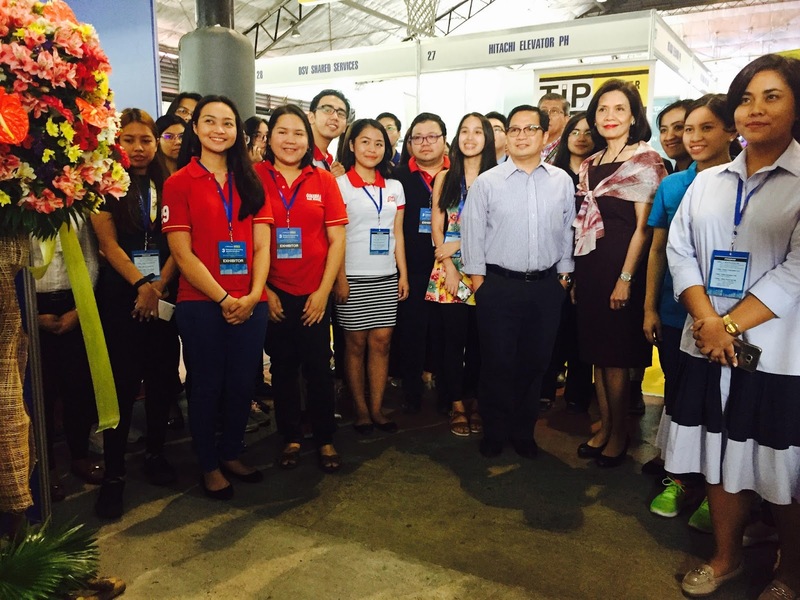 TIP President Dr. Elizabeth Quirino-Lahoz led the ceremonial ribbon-cutting at the JobStreet Fair held at the campus grounds. 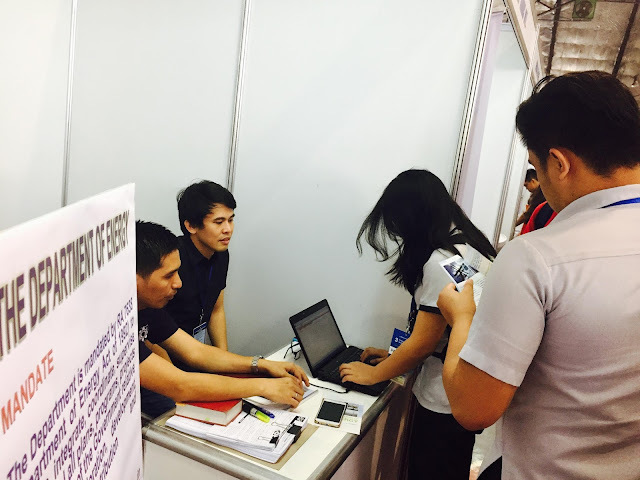 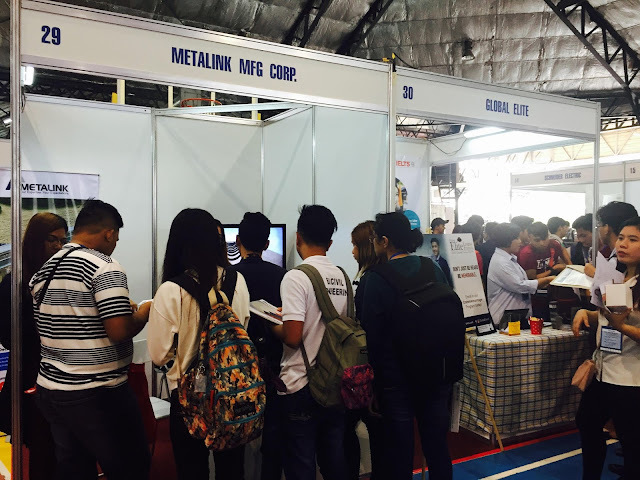 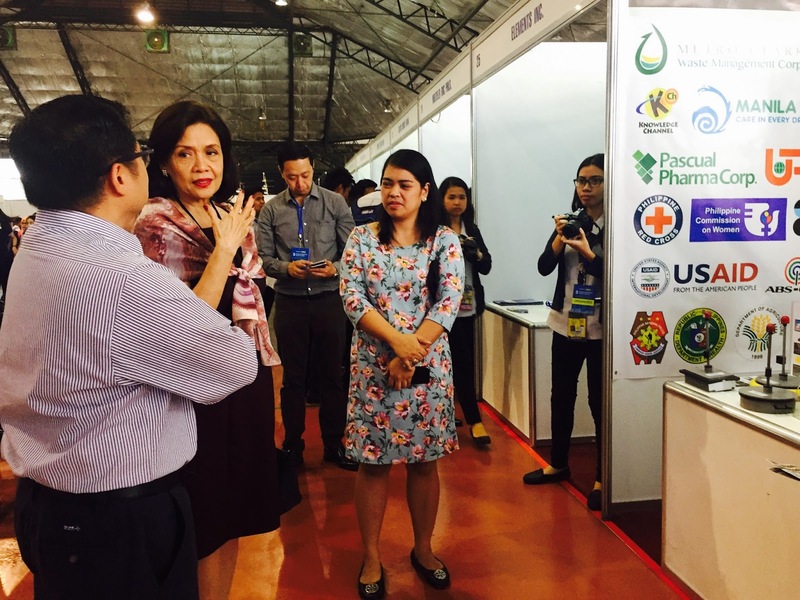 A total of 30 companies that include multi-national ones joined the fair including Coca-Cola FEMSA, Department of Energy, Filinvest Land, Inc., Ginebra San Miguel, Meralco, Uratex Foam, AMMEX I-support Corp., Emerson Electric, among others. 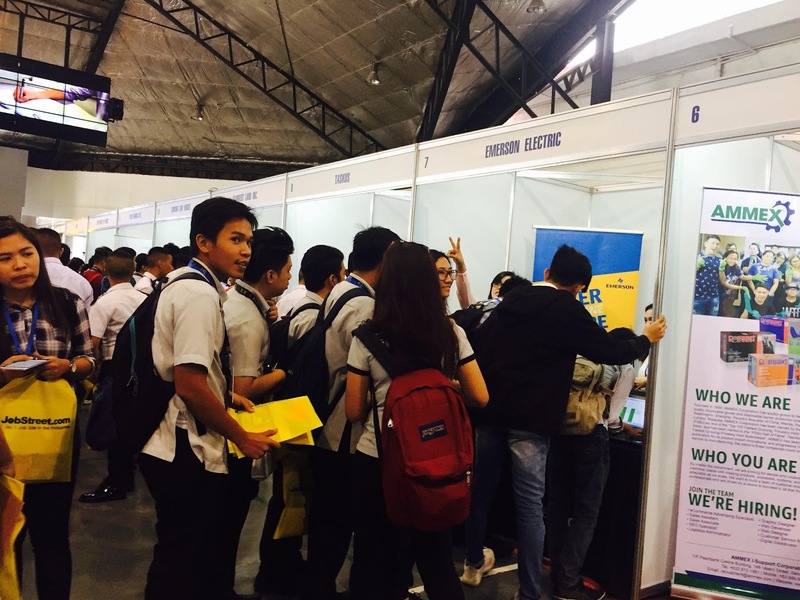 Aside from mini-seminars related to career, there was also a Personality Development Session for students, motivational talks, quiz bee, and presentation of project papers. According to Mr. Philip Gioca, Country Manager for JobStreet.com, engineering related professions are among the top 10 most advertised and in-demand specializations yearly, both local and foreign jobs posted on their job portal. 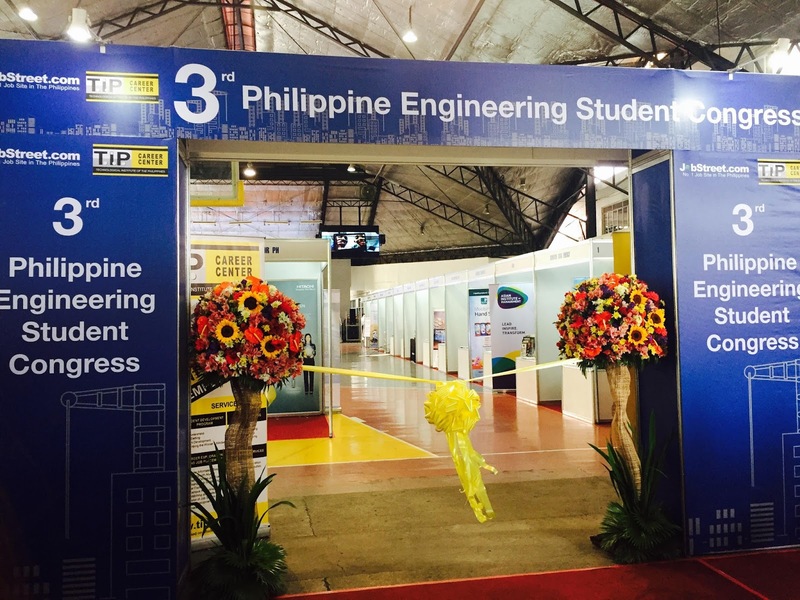 The congress which has been held annually began in 2016 with the aim to inspire engineering graduates and preparing them to face their career journeys, whether in the country or abroad.